Pat is a native of Harrisonburg, Virginia and attended Woodberry Forest School in Woodberry Forest, VA. After graduating from Woodberry Forest in 1988, Pat attended the University of Missouri - Columbia where he played club lacrosse and graduated in 1992. Santos has had a large impact in helping grow the sport on the Seacoast recently. 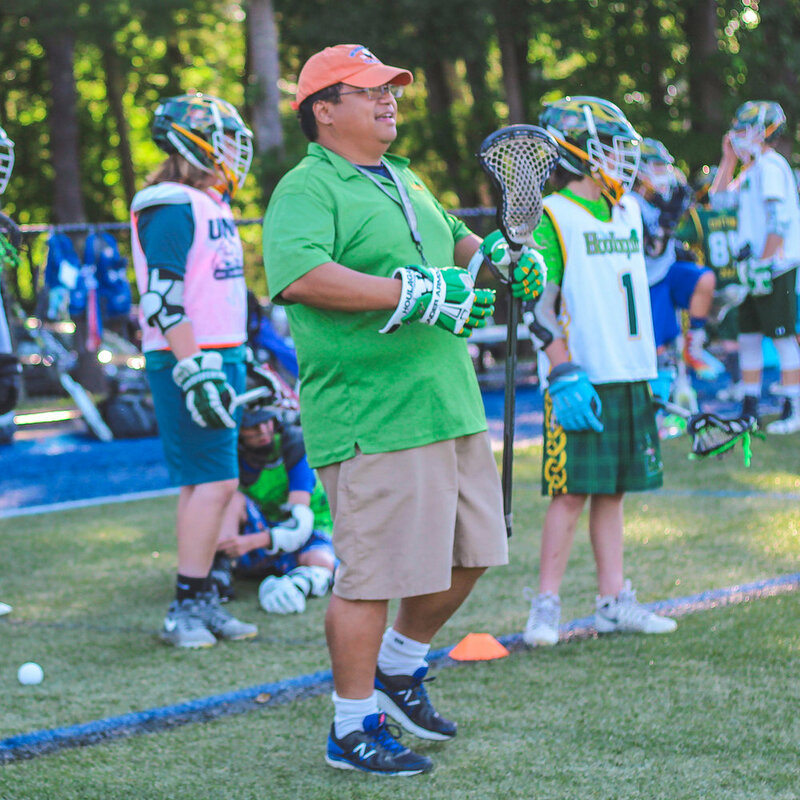 Pat has been involved with coaching at Cocheco Youth Lacrosse since 2008. Santos briefly coached at Dover High School in 2014 before going across town to help coach with Houlagan-owner Sean Houlahan at St. Thomas Aquinas. Pat has been coaching at St. Thomas Aquinas since 2015.